Over the course of the last century the art world has developed into one of the most lucrative and expensive investment markets in the world. 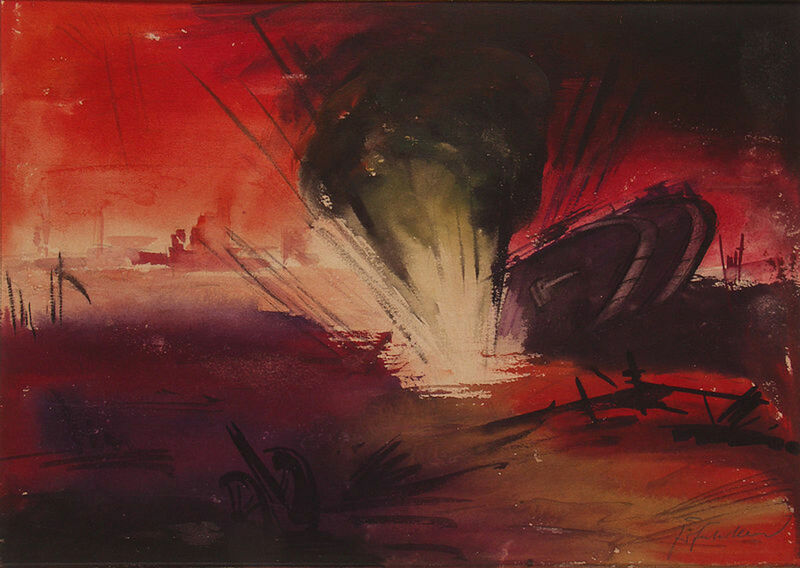 Each year we see more and more amazing artworks sold at quite simply ludicrous prices. Quite often, these will go to individuals or companies as investments, however, there are still some museums and trusts that are able to compete for these works. 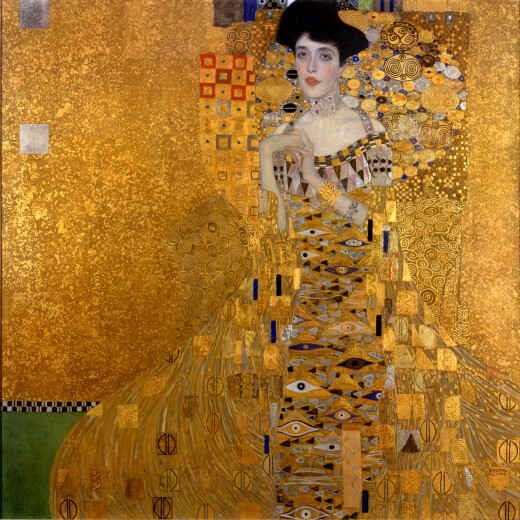 Making it onto the list of the top five most expensive paintings to have been sold we have Austrian painter Gustav Klimt with his painting of Adele Bloch-Bauer I. 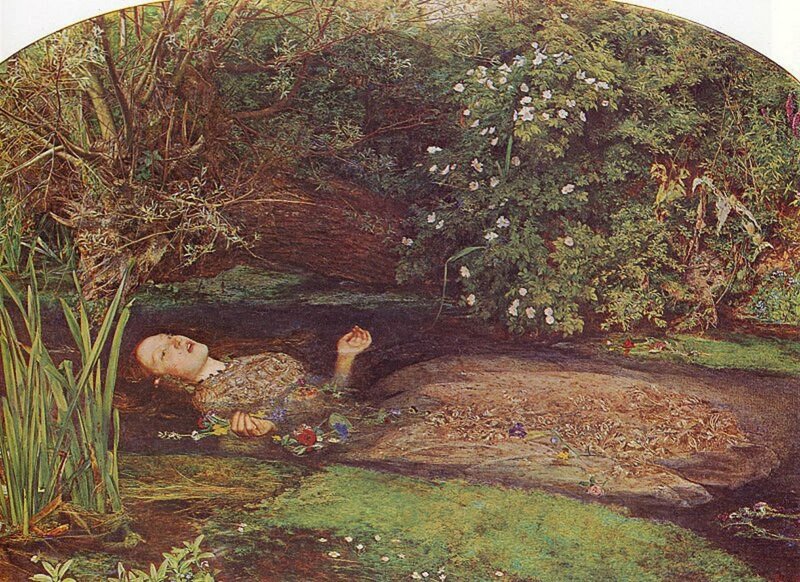 The painting was the first of two and was painted in 1907. 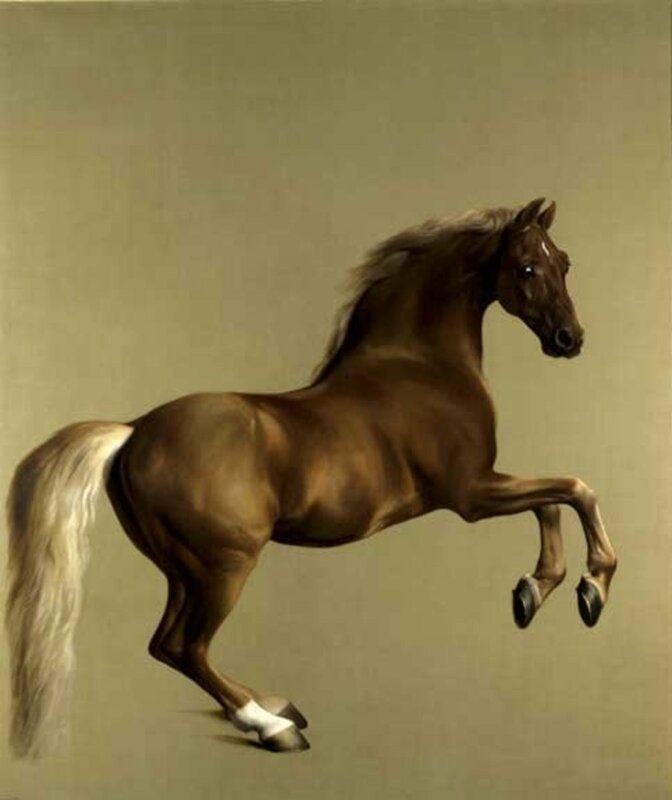 In 2006, it was sold to New York gallery owner Ronald Lauder for his 'Neue Galerie'. The reported cost of the painting to the gallery was $135 million. At the time this would make it the most expensive painting sold in the world. However, that title was short lived as it only managed to hold it for four months. What also makes this artwork so captivating is the tale behind it. Originally, it was owned by Adele's husband Ferdinand Bloch-Bauer. However, during world war two Ferdinand was forced to flee the country and the work was taken by the Nazi's. After the war (and Ferdinand's death) the paintings were taken by the Austrian government and displayed for the public. This was against the wishes of Ferdinand Bloch-Bauer who in his will had left them to relatives. It was only in 2006 that this was resolved and the painting (and four others) were returned to relative Maria Altmann. It will come as no surprise to some that Pablo Picasso makes it in at number four on the list of the most expensive paintings ever sold. It is his 1932 painting entitled 'Le Rêve' (or 'The Dream'). 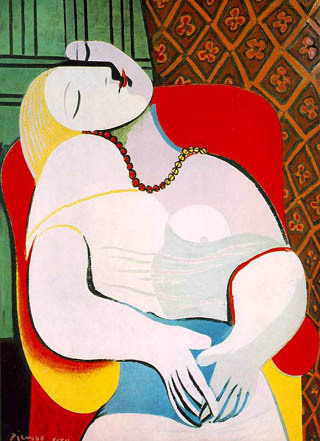 The painting in itself was painted when Picasso was aged 50 and depicts his 22 year old mistress Marie-Thérèse Walter. What is particularly interesting about this work is the vivid use of colour mimicking earlier fauvist painters such as Matisse. 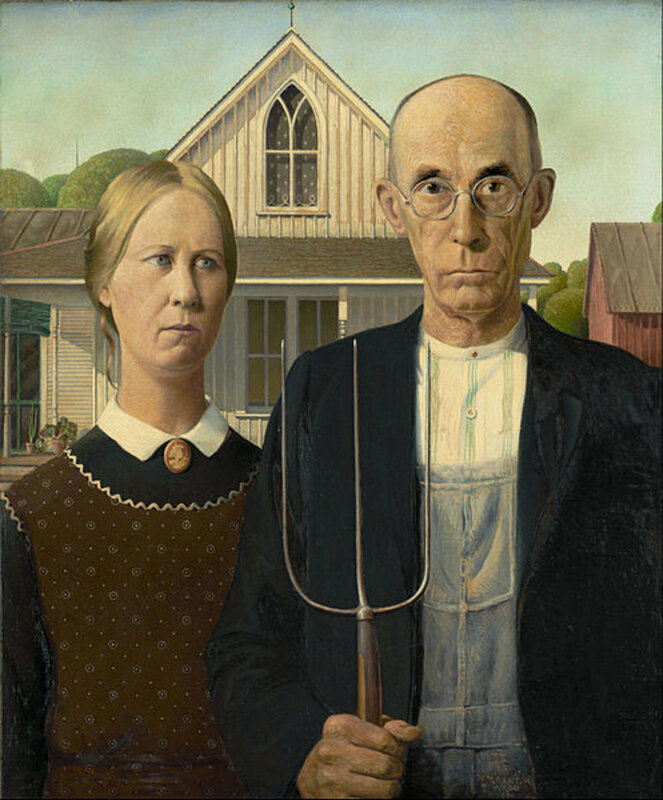 The painting was first bought in 1941 for a fee of $7000. It has been sold a couple of times since. It's most recent sale was in 2013 to Steven A. Cohen of SAC Capital who reportedly bought the painting for a fee of $155million. 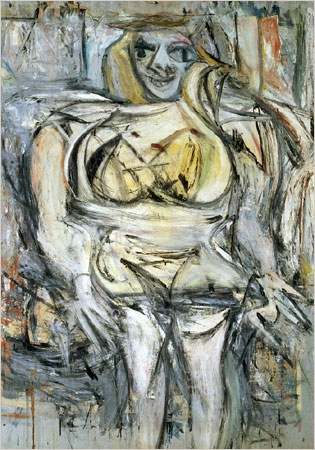 The number three spot is taken by abstract impressionist painter Willem De Kooning with his work 'Woman III'. 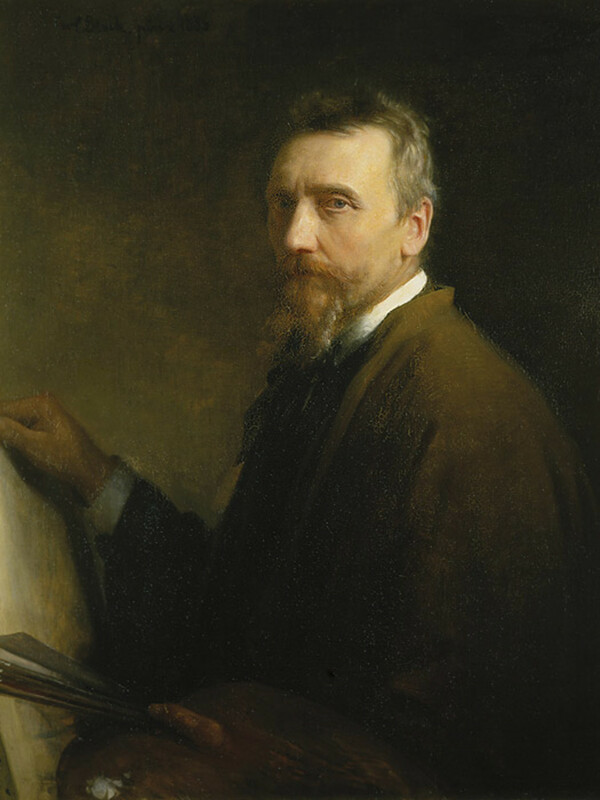 To some, more traditional art purveyors it may seem simply ludicrous that an abstract work of art has managed to make it into one of the most expensive paintings ever sold. However, there is quite clearly a market for such pieces, otherwise it would not have managed to have sold for so much. The painting has been passed through various owners since it was completed by De Kooning in 1953. The most recent of these was Steven A. Cohen who in 2006 purchased this painting for a cost of $137.5 million. Quite clearly, his hedge fund must be doing quite well if he is able to buy so many expensive artworks for the portfolio. Number two on the list goes to yet another abstract expressionist painter. This time it is American born Jackson Pollock with his work 'No. 5, 1948'. Unlike more traditional painters who used canvas, Pollock decided to paint this on fibreboard and used a technique of tipping the paint onto the board. 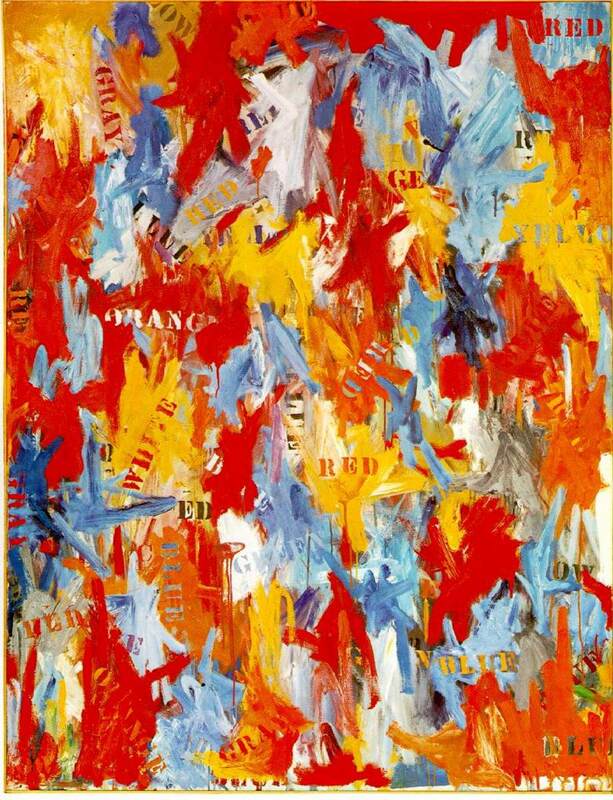 The last sale of this painting was reported to have been in 2006 to David Martinez for a reported fee of $140 million. What is strange though is that Martinez denies owning the painting. Thus, the actual owner of the painting still remains somewhat a mystery. Perhaps the main reason that it was able to attract such an amazing price tag is down to the fact that there are so few of Jackson Pollock's works still available. If there were more then it might have been the case that it would not have sold for so much. 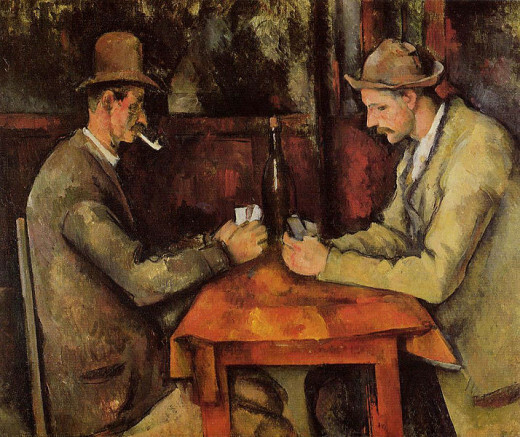 At number one we have French Post-Impressionist artist Paul Cézanne and his painting 'The Card Players'. It was painted during the latter years of Cezanne's life and is one of a series of five paintings. Each of the paintings in the series differ in size and the number of card players that they depict. The exact price that was paid for this work of art is unknown due to the fact that it was sold in a private sale. However, it is reported that the painting was sold for between $250-300million. This is truly a quite astounding figure. 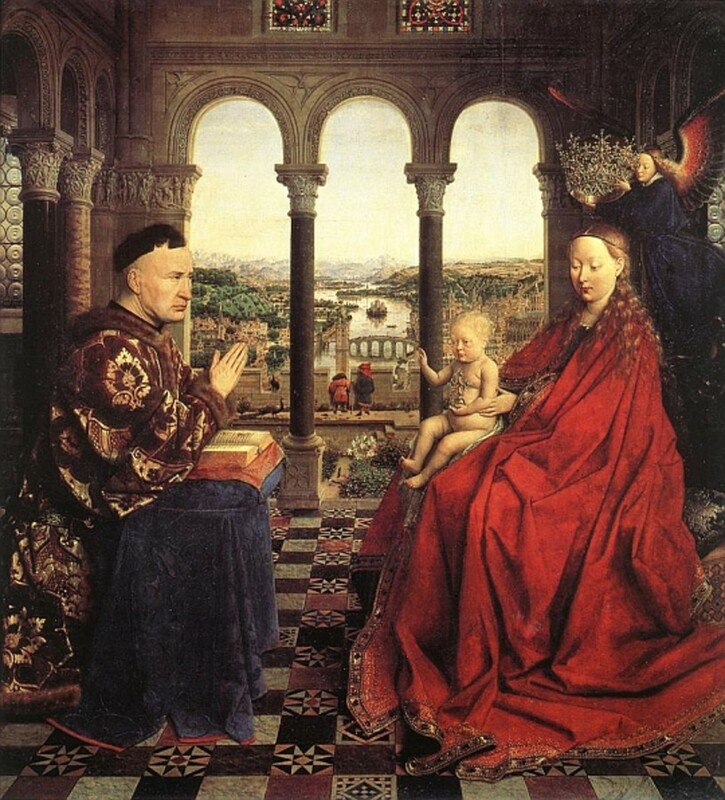 The buyer of the painting was none other than the royal family of Qatar. Needed to compose you a tiny note to finlaly thank you very much yet again for your personal splendid methods you have discussed above. It is strangely open-handed with people like you to provide publicly all that a number of people would have marketed as an electronic book to generate some bucks for their own end, primarily now that you could possibly have tried it if you ever wanted. These inspiring ideas likewise acted like a fantastic way to know that the rest have the same dreams really like my personal own to see a whole lot more concerning this problem. I'm sure there are thousands of more enjoyable times in the future for many who check out your blog. 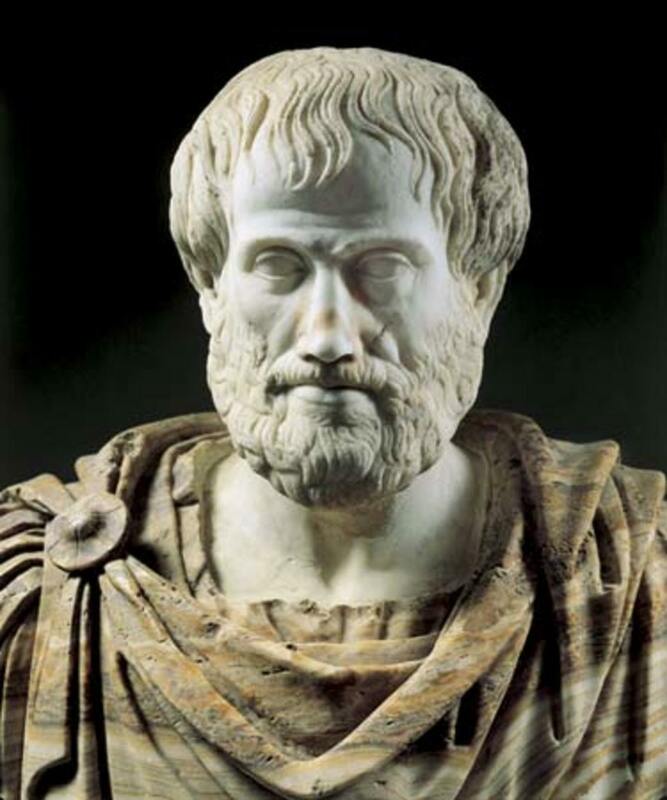 I have scholarly a few focal tgihns through your post. I'd personally also approximating to mention that near can be present setting where you will make use for a lend and never hardship a cosigner such as a Government Student Aid Credit. Except if you are getting that loan by means of a conventional loan advantage so therefore you need to live prepared to have a co-signer prompt to compose it easier for you. The lenders can foundation several evaluation by the few factors except the largest will be real your credit rating. There are approximately credit companies that will furthermore glare next to your work the past and choose based proceeding that except in more or less every one of cases it will turning point on your credit make. intriguing. i hope my art makes this list one day! very good hub.